The Devil comes to Moscow; but he isn't all bad. Pontius Pilate sentences a charismatic leader to his death, but yearns for redemption; and a writer tries to destroy his greatest tale, but discovers that manuscripts don't burn. 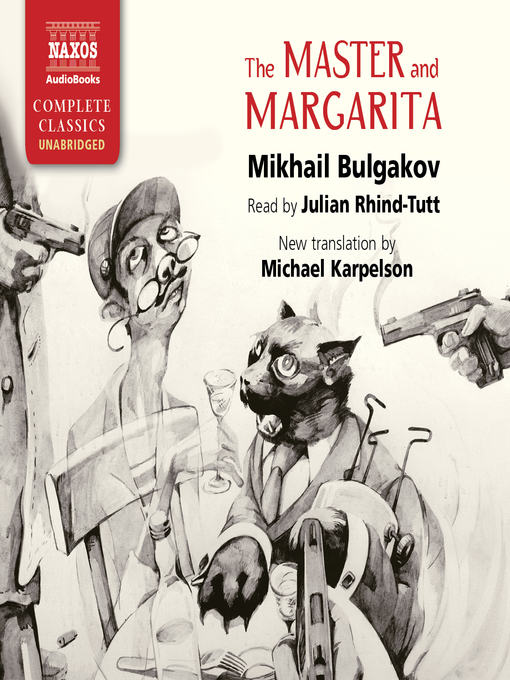 Multi-layered and entrancing, blending sharp satire with glorious fantasy, The Master and Margarita is ceaselessly inventive and profoundly moving. In its imaginative freedom and raising of eternal human concerns, it is one of the world's great novels.